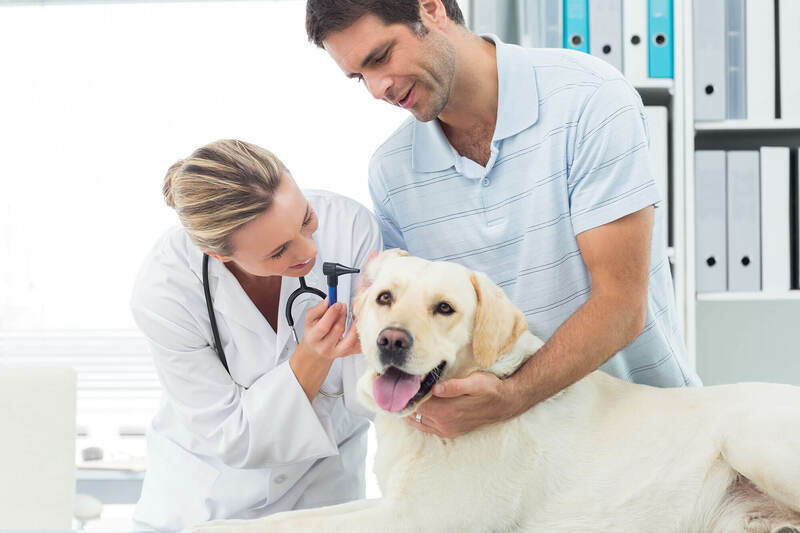 Associates at United Medical Credit can help you obtain the financing you need for your beloved pet’s healthcare procedures. 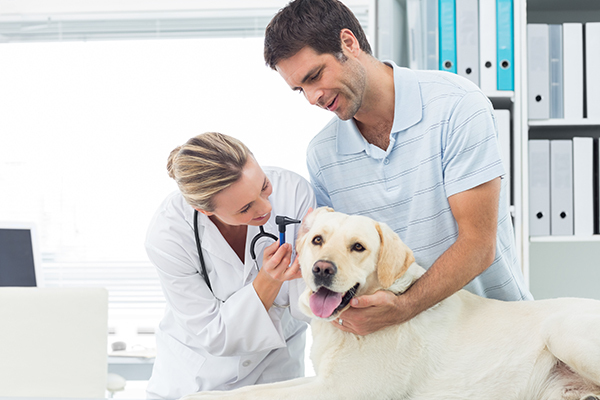 United Medical Credit knows that pets are part of your family and we want to help you secure the best medical treatment for them. Our application is simple and should only take a few minutes to complete. Our experienced associates will ensure that the optimal financing terms are secured.